Get a fantastic deal on this Add-On item! 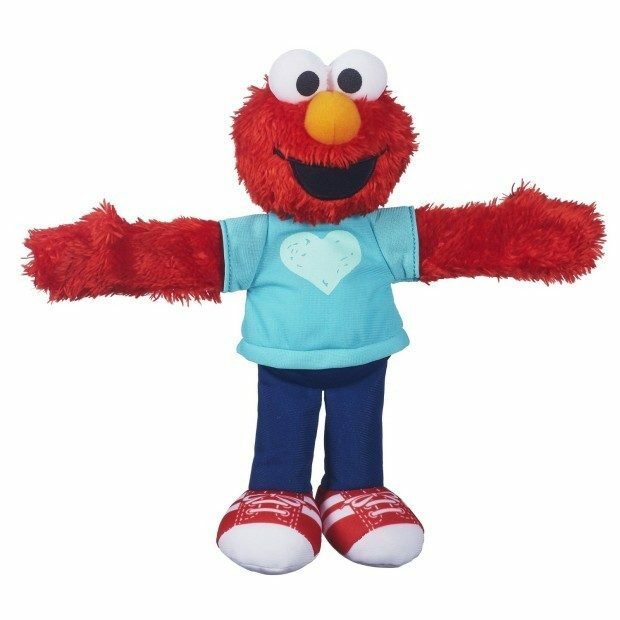 Head over to Amazon and order Sesame Street Elmo Hugs Forever Friends Figure Just $4.72! (Reg. $12.99!) Prime members get FREE shippings as do orders of $35+! Children can carry their favorite Sesame Street friends everywhere they go! This Elmo figure really hugs!